I went ringing in Bahrain with Abdulla yesterday afternnoon in the hope of catching some Wheatears - details of the ringing trip will be posted later due to lack of time at present. 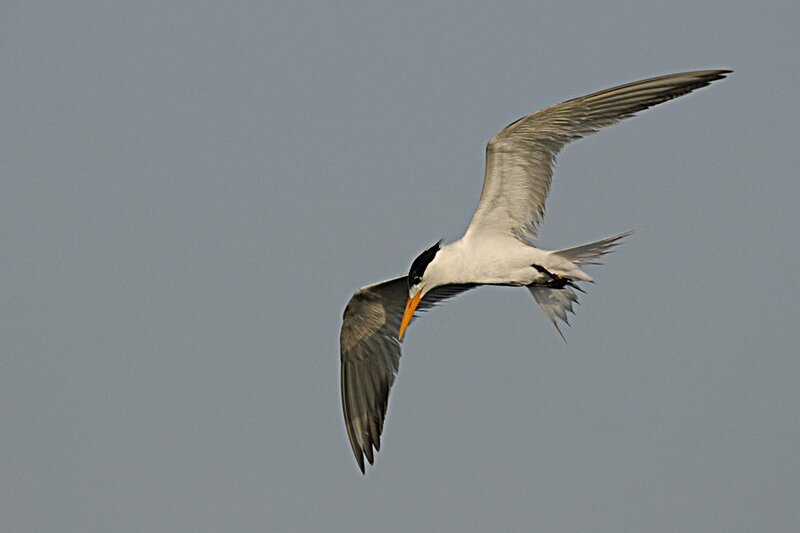 Here is a ringing recovery that Brendan had of a Lesser Crested Tern he ringed as a chick in Bahrain in 2009 on the same islands where we ringed hundreds of chicks this year see details for this years ringing of Lesser Crested Tern in Bahrain here. Thanks to Brendan for allowing me permission to put the details on my website. Interesting. Is 704 days average ?